Most companies have a website, do some marketing, and have sales activity. BUT, these are usually seen as completely separate. A Business development person might say ‘I have nothing to do with the website’. WHY? The only reason to have a website should be to generate leads and sales. It’s no longer about spending some money on things you ‘think’ you need. It’s about seeing sales, marketing, website, trade shows, contacts lists etc etc etc as one thing. It’s about seeing all of this together to track revenue from each piece of activity to achieve your goals. This is why we’re a Business Growth Agency. 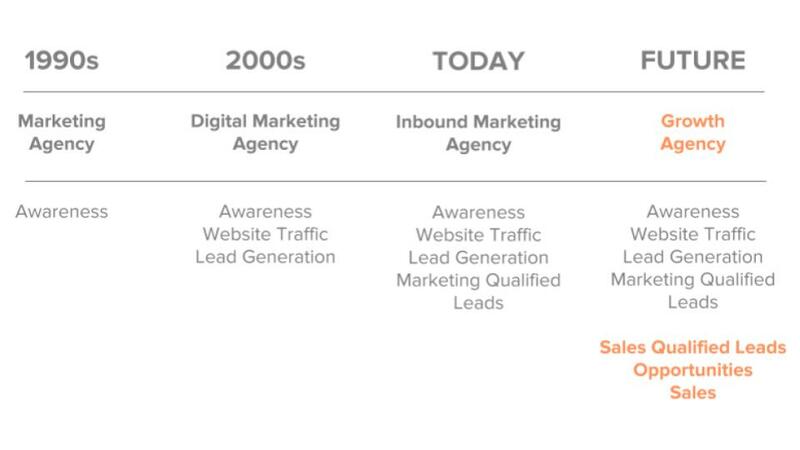 We combine 50 years of Automotive experience with an Inbound approach to sales and marketing and, as a HubSpot Certified Partner, the HubSpot Growth Stack to give you a competitive advantage and so you know the ROI from all sales and marketing activity. We strive for targets, measure results, and help you continuously improve over time. We’re actively helping our clients sell in Automotive, with a specialism in helping our clients sell their products and services to vehicle manufacturers, parts distributors and retailers, and consumers. We’ve built up a contacts database of over 10,000 decision makers in Automotive, Motorsport, and Defence, and we’ve helped our clients generate 133 net new customers. 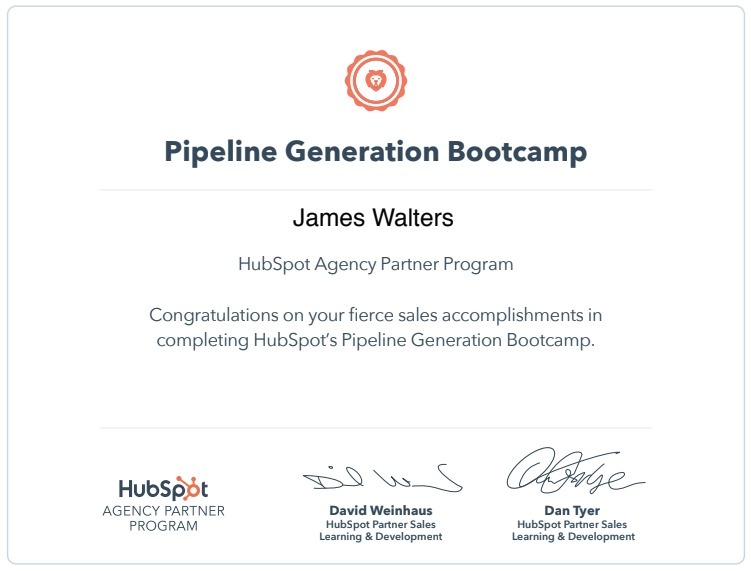 We get your sales team setup and selling within 1 month using our HubSpot CRM implementation service. We know this works because we’re already actively working with Automotive companies. Then we launch your first marketing campaign within 90 days. After that, it’s about taking an agile approach to review, recommend, and improve every month. Before we start working together, we get a sense of you. We want to work with good people and companies who we can help in new and unique ways, who are open to change, and want to learn things they didn’t know. Let's also be really honest; retaining clients is far more profitable than losing them. We consider that Value = Retention. And the benefit to you, and the difference between our Business Growth approach and companies that only provide sales or marketing or content or websites is; Everything we do is about strategy, tactics, and proof of results. What do we do that’s different to other ‘agencies’? Well, first, we are specialists in Automotive so we know the market. We see your sales, marketing, and website as one thing and that’s how we can focus on generating awareness with your Ideal customers, attracting them to your website, converting website traffic into leads, nurturing those leads to give them reason why you over your competitors so they’re ready for your sales team, then helping your sales team win and retain new customers. And, this is the approach we take to grow your business through the sales and marketing funnel. 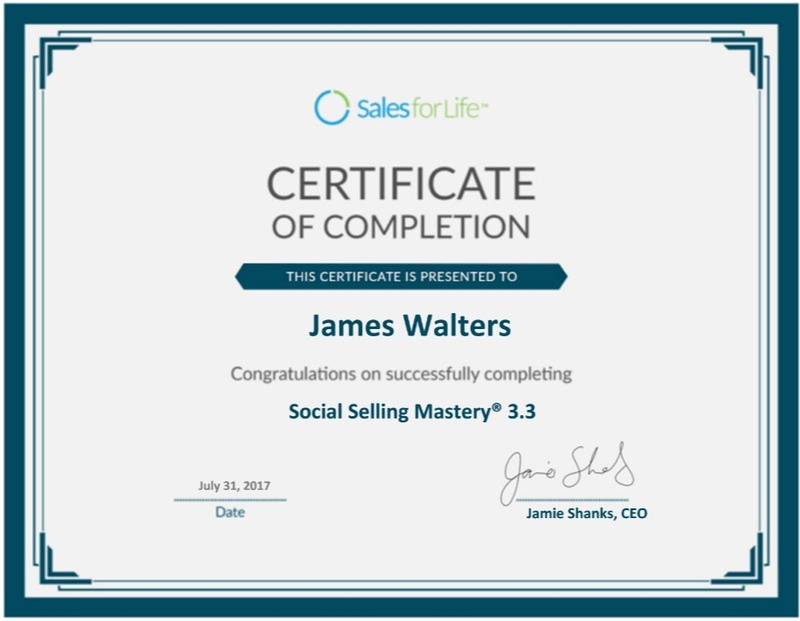 James has a proven track-record of helping businesses transform and grow by applying a creative and consultative approach to sales. 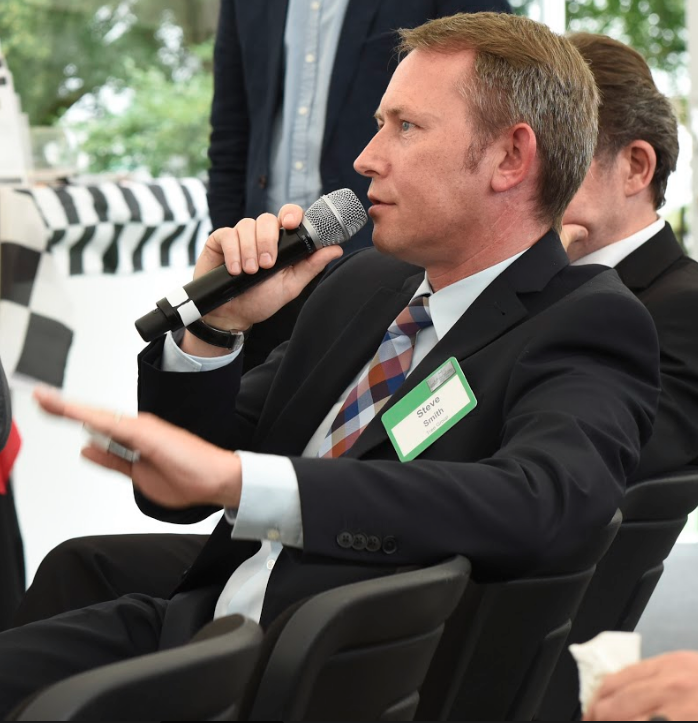 Since taking his first motorsport job at Jordan Grand Prix in 1996, James had the good fortune of being head hunted by Goodridge, GPR Direct, Prodrive, Aston Martin Racing and JRM Group, which is a good reflection of his hunger for success, the high level of his work, and the trust he builds with colleagues and clients. 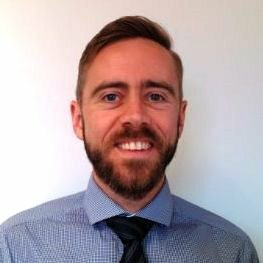 By working extremely well under pressure and using his extensive sales and marketing experience, including four years running his own inbound marketing agency, James has helped transform national and international companies by identifying opportunities, creating new sales and marketing strategies and building partnerships. Steve possess a wealth of sales management experience with high value, premium motorsport brands. 30 years’ experience within the Motorsport industry, dealing with a spectrum of B to C and B to B customers. A highly motivated and dynamic individual who thrives in a high-pressure environment with an ability to adapt to changing markets where success is only measured by results. Steve relishes new challenges in difficult markets where freedom is given to autonomously build and maintain a fruitful client base. Monitoring when people download content from our website and our partners websites, we see this as a new lead. Monitoring what companies visit our website and our partners websites and, if they fit the Ideal Buyer profile, researching online to find the right people to contact. Researching each new lead and updating their record in the CRM with their details, social media profiles, and company information. Planning multi-stage sales campaigns that run across email, social media, phone, and face to face. Creating email templates that are then customised when sending to each lead based on the information found during research. Creating and sending sales sequences to streamline and automate some of the sales process such as; sending a series of reminders to the sales person so they remember to regularly engage on social media or make a phone call and also to send a series of customised emails to help start a conversation with each new lead. 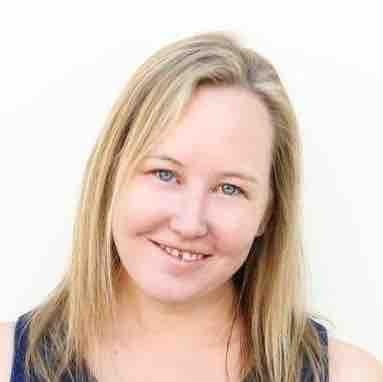 Emily (also James’s wife in case you were wondering) is responsible for general bookkeeping and accounting, writing blog posts, and learning all the intricacies of HubSpot. 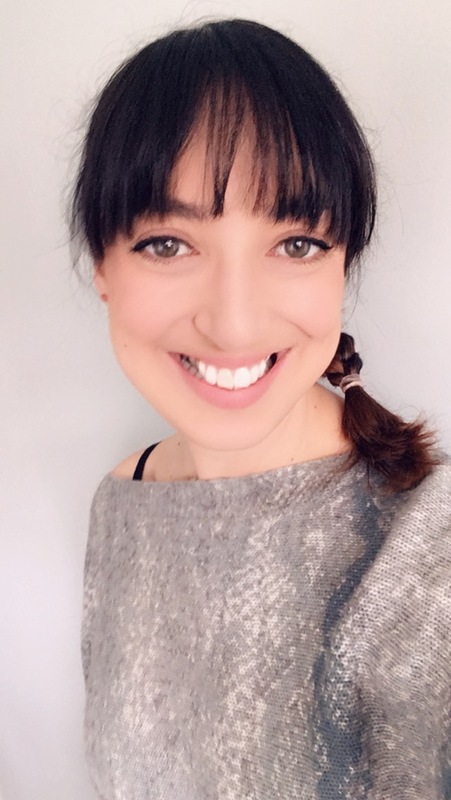 Emily has her HubSpot Social Media course certification and is working on Tree Group profiles to increase engagement, reach, and to drive traffic and leads through our website.